WhatsApp is going to make a big change to its popular "delete for everyone" feature that lets users recall their messages. WhatsApp currently lets you delete a message for everyone within 7 minutes. Soon, you will be able to delete the messages until 4,096 seconds, which is roughly 68 minutes. 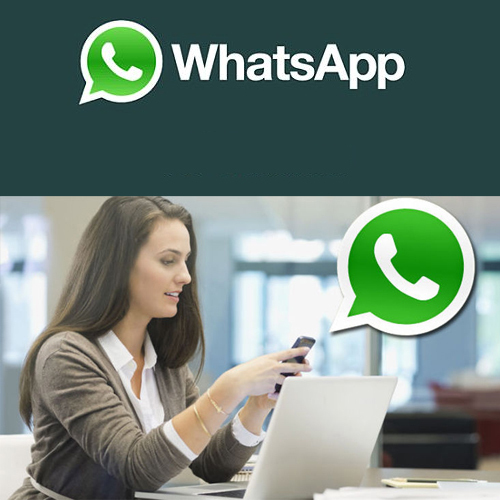 The new feature is currently available to beta users of WhatsApp. To be precise, the feature is part of WhatsApp's beta version 2.18.69. Apart from the extended timeframe for recalling a message, the beta update also comes with the ability to forward Stickers, an upcoming addition to the instant messaging platform.